Choo Choo! 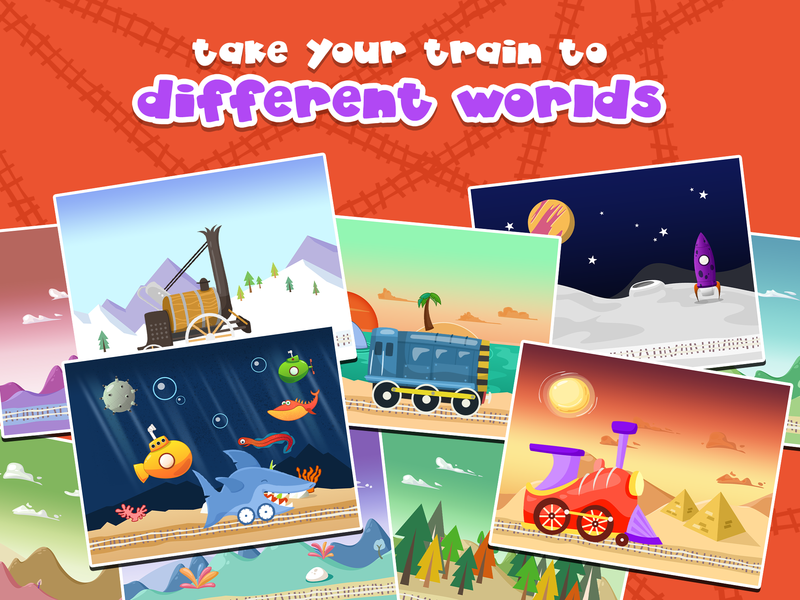 Kids can design and build their own trains and travel to fun, game-filled worlds on the iPhone and iPad. With over 100 engines and carriages to choose from, your kids will be entertained for hours as they play the conductor in Wee Trains. If your kids are crazy about trains, this is the app for them. 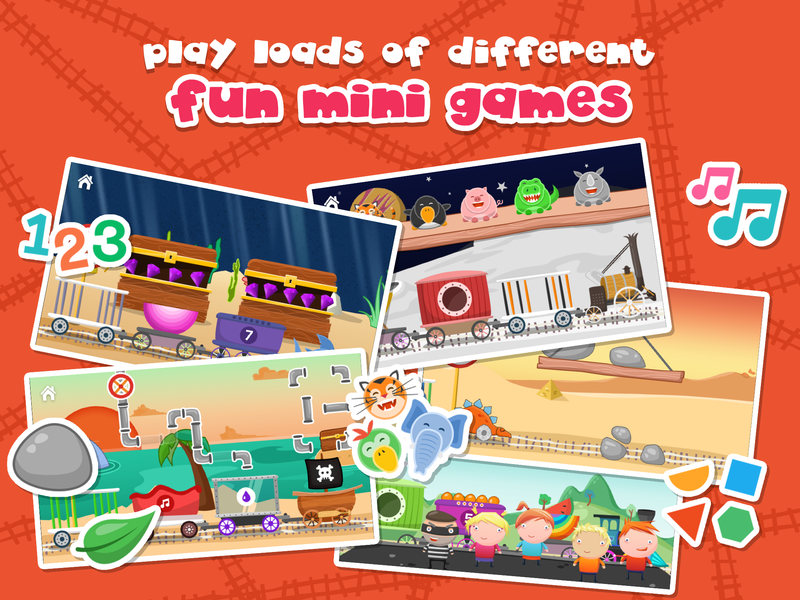 Kids will have hours of fun with 12 different mini games to play in Wee Trains. Pick up passengers at the station, repeat the music tune, pick the correct number of fruit from passing trees and construct pipes to fill carriages with water. And what happens when the train breaks down? Play to find out. 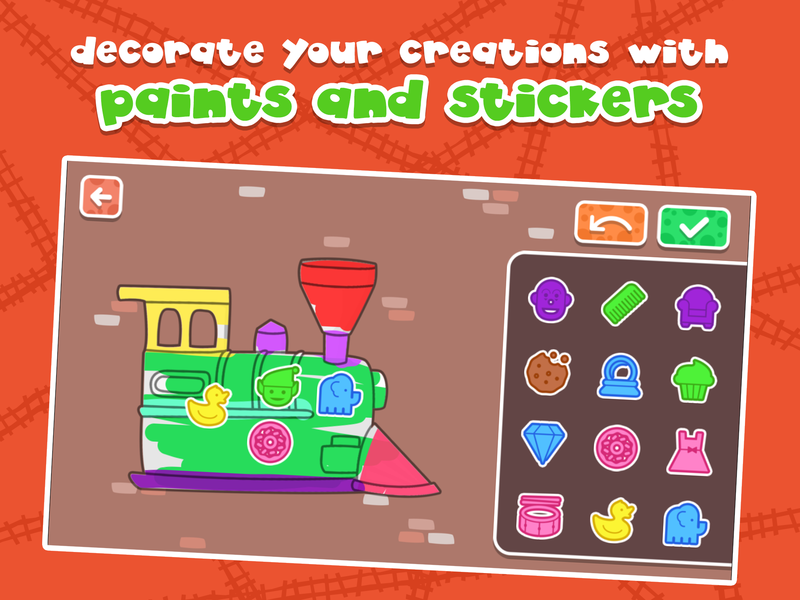 Your kids can visit the workshop to paint their own trains and decorate them with stickers. Afterwards they can play with their fun creations in the game! Trains in space? Trains underwater? It’s all possible with Wee Trains! Travel to different worlds including forests, deserts, snowy landscapes, dinosaur worlds and pirate islands. There are train tickets along the way each time your kids play. 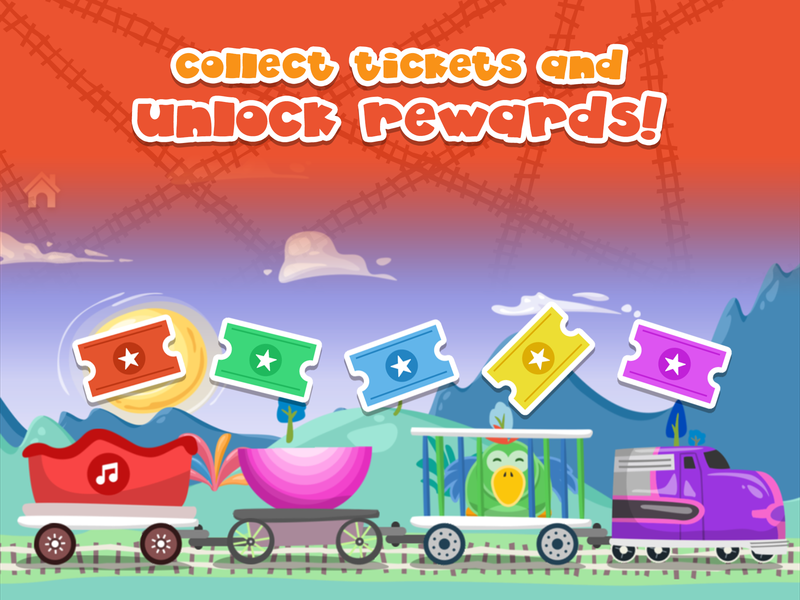 If they grab them, they can unlock new engines, carriages, stickers and levels to play with next time. Having no in-app purchases and no text in the app means even the youngest kids can play Wee Trains with no instructions required and no worries. Wee Trains is ideal for 2-5 year olds. 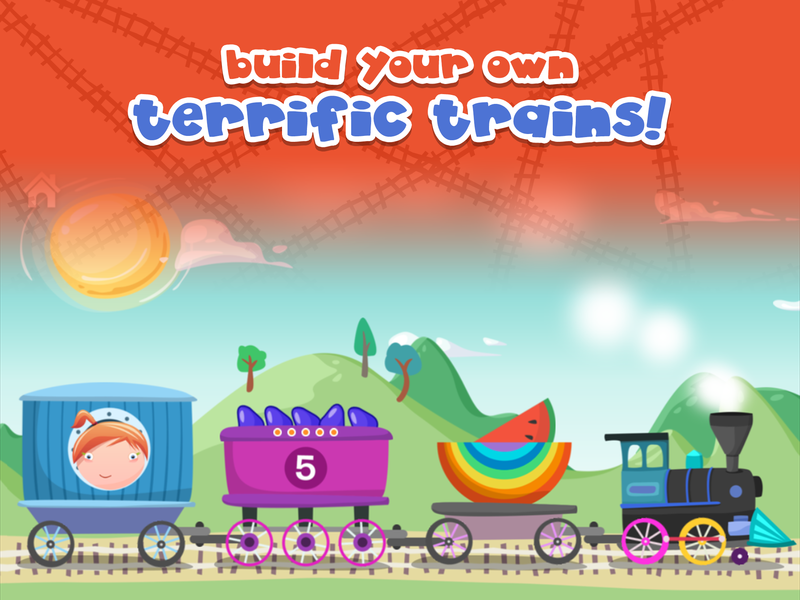 DescriptionKids can design and build their own trains and travel to fun, game-filled worlds on the iPhone and iPad.